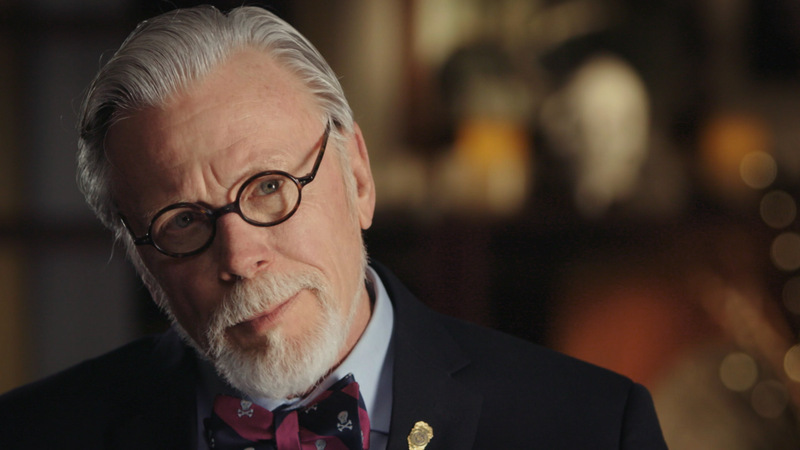 They say that everybody has a story to tell, but coroner Graham Hetrick believes that every body has a story, and it’s his job to tell it. Radley is honored to work with Graham to share the most compelling homicide cases from his 26 years as the Dauphin County Coroner. 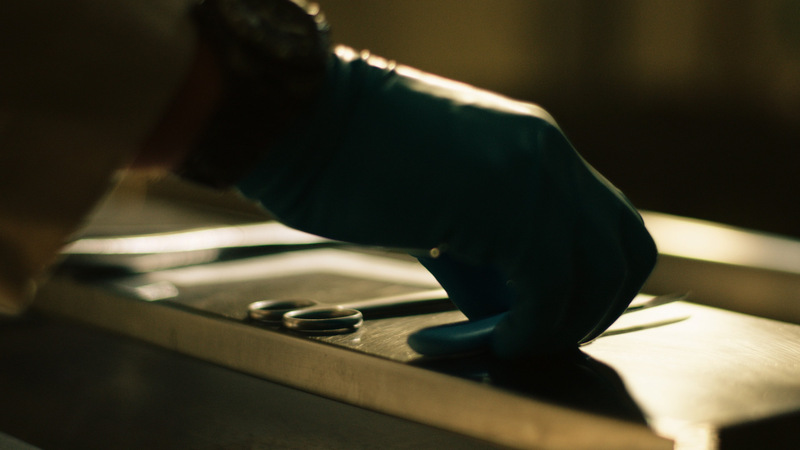 Through complex forensic analysis, Graham and his team uncover the deads’ secrets, providing information crucial to solving cases and giving a voice to those who can no longer speak. 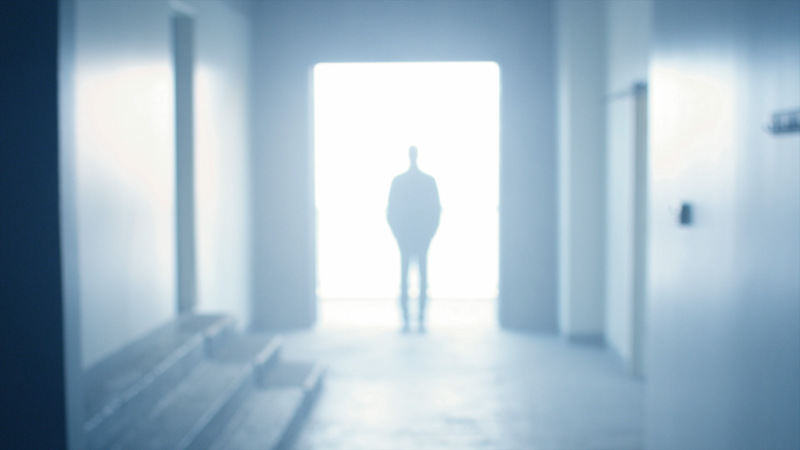 The Coroner is currently airing its ten-episode second season on Investigation Discovery and we are currently in production for season three.